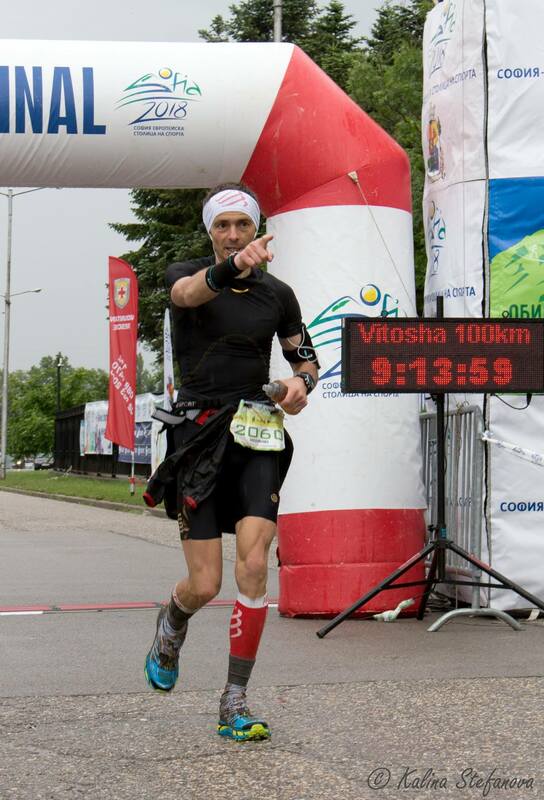 I talk with Ivaylo Hadzhiev on all things Vitosha 100. Gotta love this episode! Make sure to listen to you dose of pre-race last minute preparation tips and tricks. News, Interviews and show content from the world of ultra marathons, extreme events, fastest known times, mountaineering, alpinism and adventure. In Bulgarian.